Android Wear has come a long way in the last 18 months, even though that short time span seems like “a couple of years” for some. After Google launched its own wearables platform (Android Wear), and has its own Google Store in which to sell wearables, the company has still needed to grow its presence. Well, it looks as if Google finally made the jump – the team behind Google’s wearables platform now has its own Twitter account. At the new @AndroidWear Twitter account, the wearables team posted its first tweet: “5,4,3,2,1…Launch time. Watch this pace for #AndroidWear fashion, fitness & fun!,” with a link to the company’s 30-second promo video for Android Wear. Android Wear is Google’s answer to the wearables movement that was reignited by Samsung with its Gear smartwatch collection in 2013. 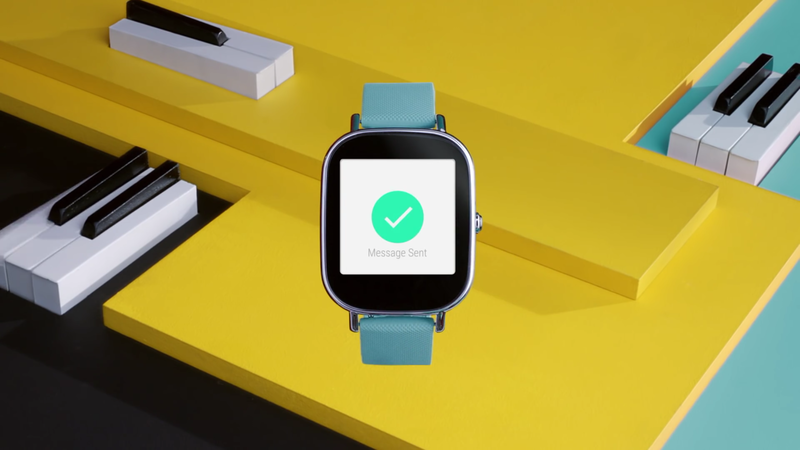 Google launched Android Wear in Spring 2014, having heard of Apple’s “iWatch” plans. Currently, Google has several smartwatches available for purchase on Android Wear at the Google Store: Asus ZenWatch 2, Moto 360 (first and second-generation), LG Watch Urbane (non-LTE), Sony Smartwatch 3, Fossil Q Founder, and the TAG Heuer Connected Carrera (can only be purchased via TAG Heuer, however). Casio has announced its Smart Outdoor Watch, the WSD-F10, that will also run Android Wear. 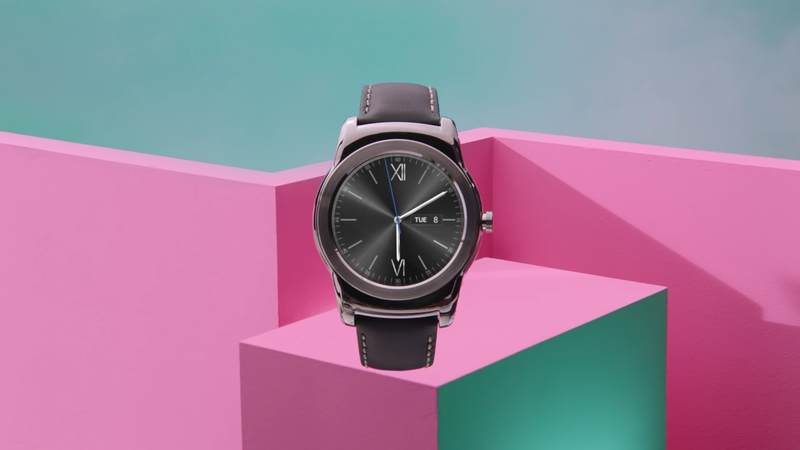 LG’s G Watch and G Watch R (the company’s first round smartwatch), as well as Samsung’s Gear Live and Asus’s first-generation ZenWatch, were among the first Android Wear-powered smartwatches available for purchase at the Google Store.